Chinese medicine takes a holistic view on health. As such, included in every treatment is acupuncture, massage, and Chinese herbal medicine—whatever it takes to get you back to your optimal state of health. In our herb dispensary, we have over 280 herbs ready to be blended into the perfect mix for you. Learn more about traditional Chinese herbal treatments. Acupuncture is the fastest growing movement in healthcare today for one very simple reason: it works. 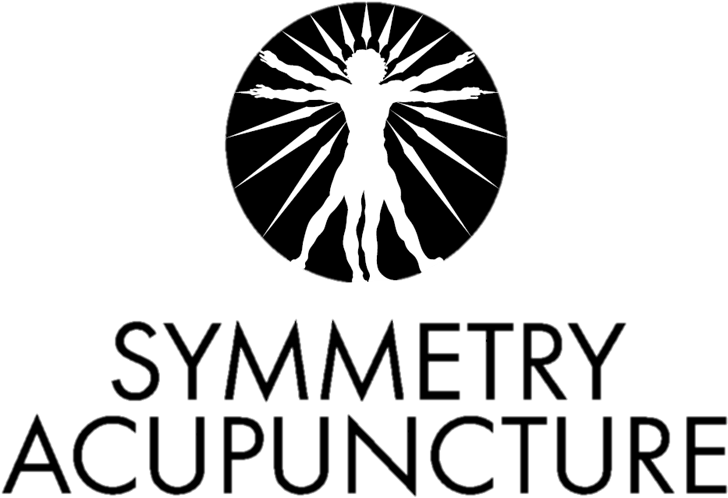 Find out more about how and why acupuncture works. Traditional Chinese medicine has been used for millennia to treat a staggering number of health issues.